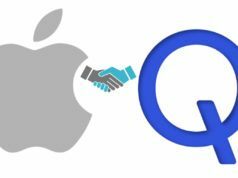 The chipmaker company made the chipset official at its Snapdragon Technology Summit in Hawaii. At the same conference last year, Qualcomm announced the Snapdragon 845. One of the most exciting features of Snapdragon 855 is its “multi-gigabit” download speeds on 5G network, which is set to arrive next year. This week, Verizon and AT&T will demonstrate working 5G working phones based on Snapdragon 855 and X50 LTE modem to show off its blazing speed on 5G network. 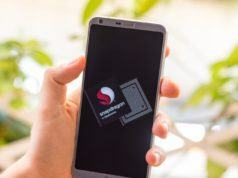 It remains to be seen what upgrades Snapdragon 855 brings in terms of processing power, battery life, image processing, gaming and image processing. 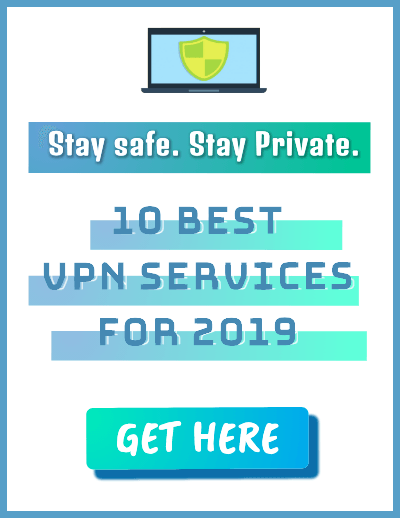 The company has also added a dedicated computer vision processor for intelligent cameras. 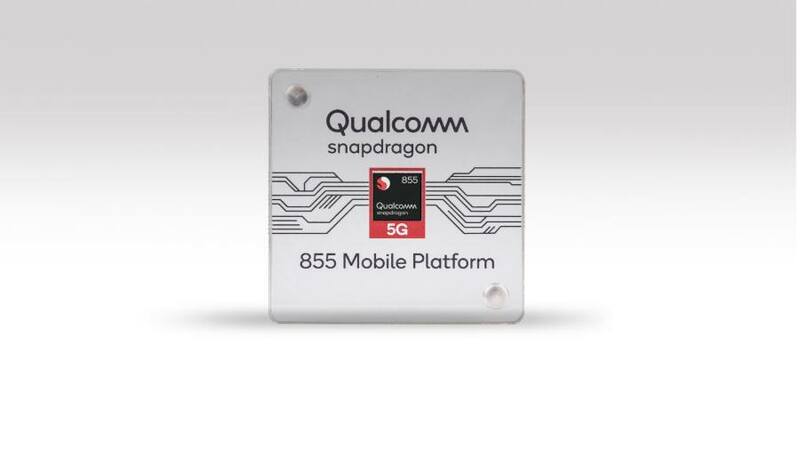 Qualcomm did not delve into details about the upgrades 855 brings over 845. But we do know that the Snapdragon 855 is based on 7nm manufacturing process as compared to Snapdragon 845 that was based on 10nm architecture. 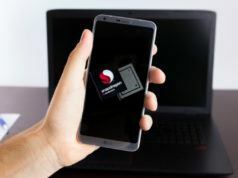 In addition to its latest flagship chipset for Android smartphones, Qualcomm has also rebranded its ultrasonic, under-the-screen fingerprint sensor technology to Qualcomm 3D Sonic Sensor.